Simple, effective method to change file attributes while in Windows 3.X. 20334567Thank you for trying Attrbute from Sawbuck Software. register the software at the same time? 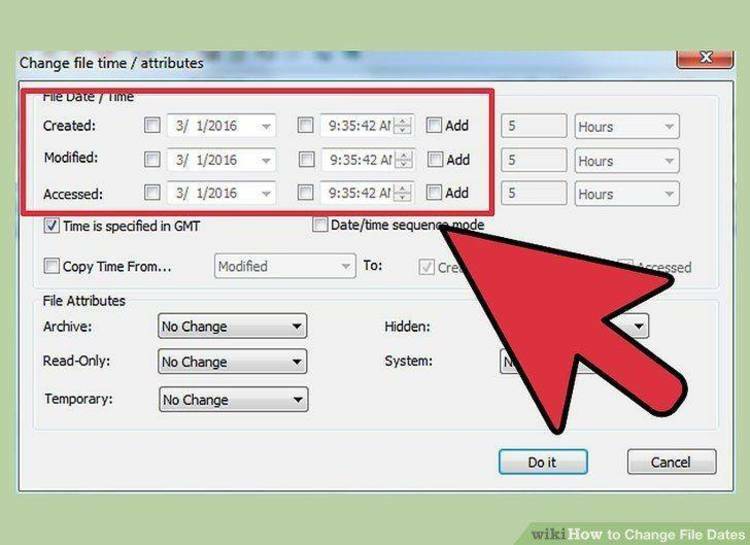 Attrbute will allow you to examine and change the attribute settings and creation date of files. Once Attrbute has been installed as a program item, you may invoke it by dragging a file from the file manager onto its icon. Attrbute will appear with the file's attributes and dates listed as the default. Attrbute also supports the drag-and-drop feature introduced in Windows 3.1. If you are running Windows 3.1 or greater, you may select a new file by dragging the file on top of Attrbute while it is running. Once a file has been dropped, it will become the currently selected file with its attributes displayed. If Attrbute is running as an icon, it will be restored to its normal size. If you find that you are changing file attributes frequently, you may wish to load Attrbute when Windows starts up by placing it in the startup group and checking the 'run minimized' box so that it will execute as an icon in the background until it is needed. NOTE:A Shareware notice dialog box will appear each time you start this software. This is to remind you that you have not registered (i.e. paid for) the software. Simply click on 'Continue' to resume normal execution. When you register the software you will receive a registration number which will prevent the dialog box from appearing. Fill it out, add a check, and mail it off.